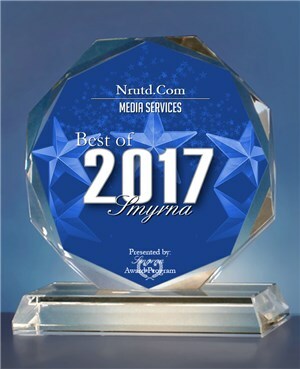 We won the 2017 Best of Smyrna for Media Services! This was an honor that was not expected and shows all of the work, showcasing, and pushing the business is starting to pay off. Keep an eye out as the growth continues and NR, utd. continues to bring the best it can to show. 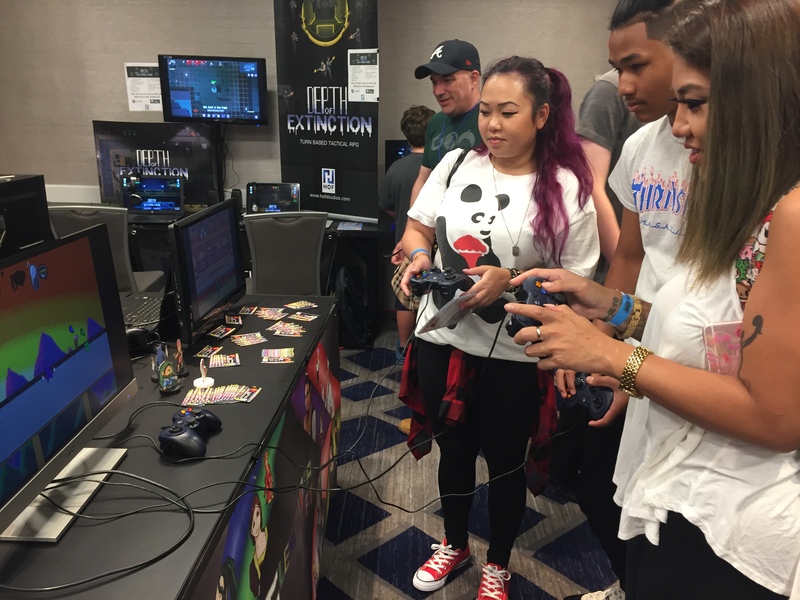 Southern Fried Gameroom Expo is an expo that takes place in Atlanta and is about any and all form of gaming. There were games in all forms. 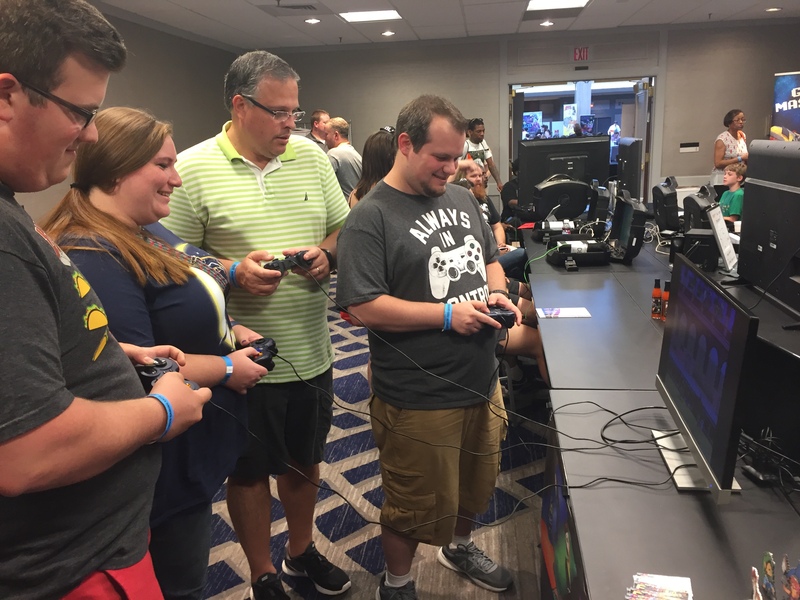 Over 200 pinball and arcade machines, a large tabletop gaming area, a gaming tournament provided by Microsoft, retro video games, and new to this year, indie gaming. The indie gaming was added very last minute so the room was not the best of positions at first. By the end of the day and some talking with the staff, we were able to move the entire indie group to a much more beneficial and better poised location for all. The new location was an entire room of video games with both AAA and indie games. 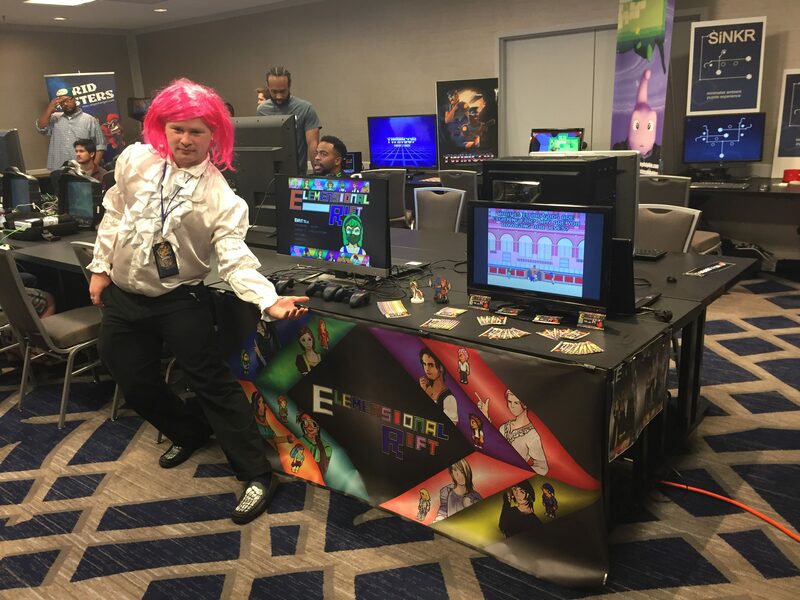 The initial reaction amongst indies was a bit of hesitation on the change with the AAA games getting initial attention but as attendees began to check out the indie games, attention grew and the focus shifted away from the AAA games to the indie games. The reception for Elemensional Rift grew exponentially as people continued playing. Elemensional Rift gained so much gameplay that the analytics on the battle data was overloaded and will be explored how to handle in the future. There was also a surprise award for best indie at SFGE. Elemensional Rift stood strong but congratulations to TwinCop for winning the SFGE 2017 – Best indie in show award.